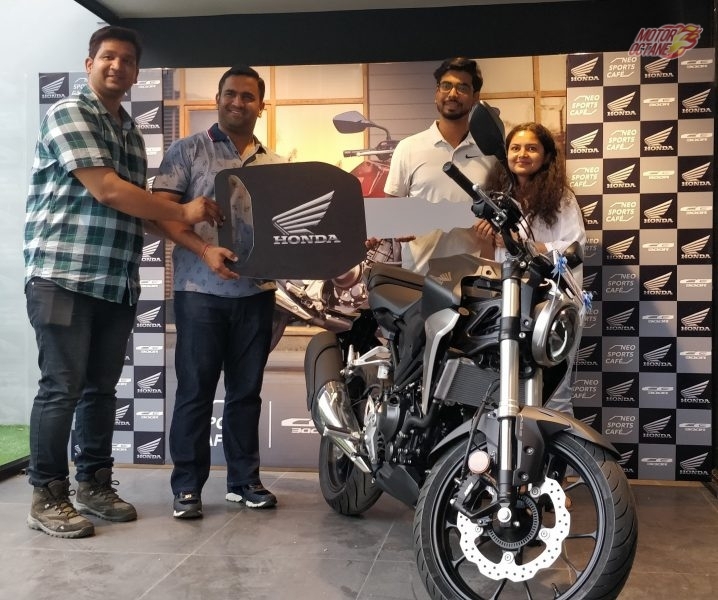 Back in Oct 2013, when retro was the hype and nostalgia seemed to scream loudly, One of the oldest brands in India decided to launch their most beautiful motorcycle yet. 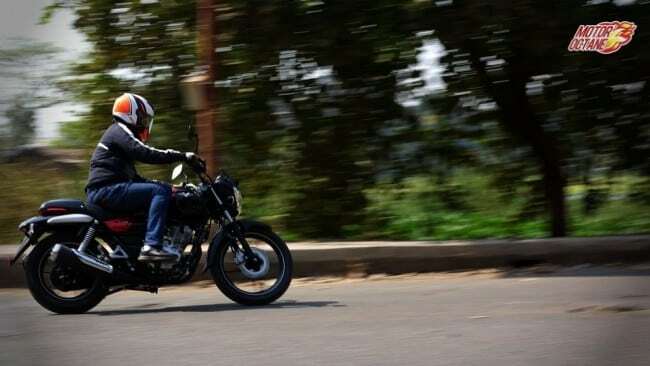 Beside their new bike the Himalayan, Royal Enfield never had such an overwhelming hype for any other Bike. 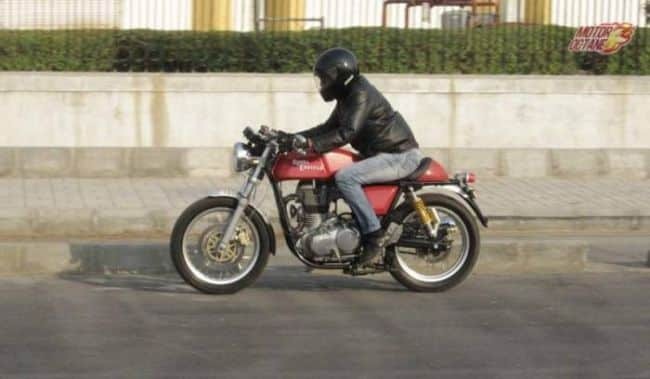 The Royal Enfield Continental GT was so gorgeous that it had jaws dropping and tongues wagging. 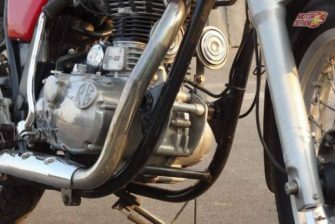 It was the biggest engine yet, even though marginally, the 535 cc was the 1st after almost a decade. The fit and finish and quality seemed to be above par from the rest of the RE models. This was a big leap ahead. 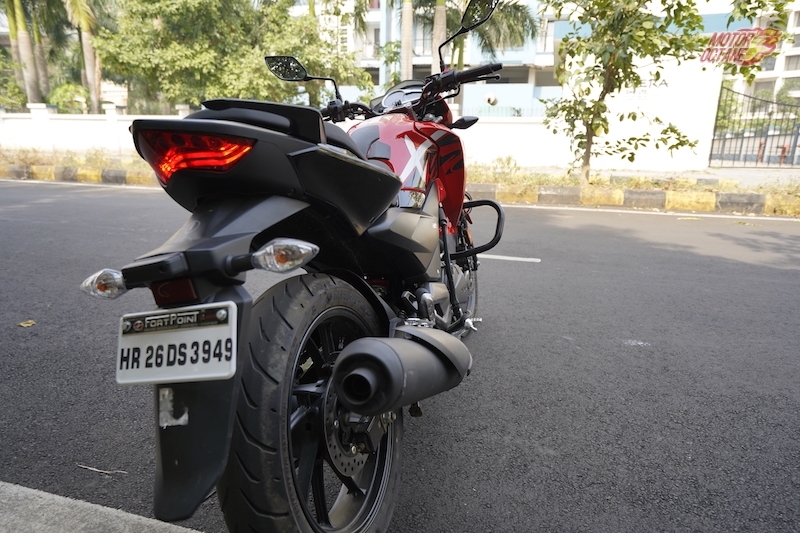 Not to miss the Brembo brakes and Pirelli tyres, it was loaded just missing out on ABS. 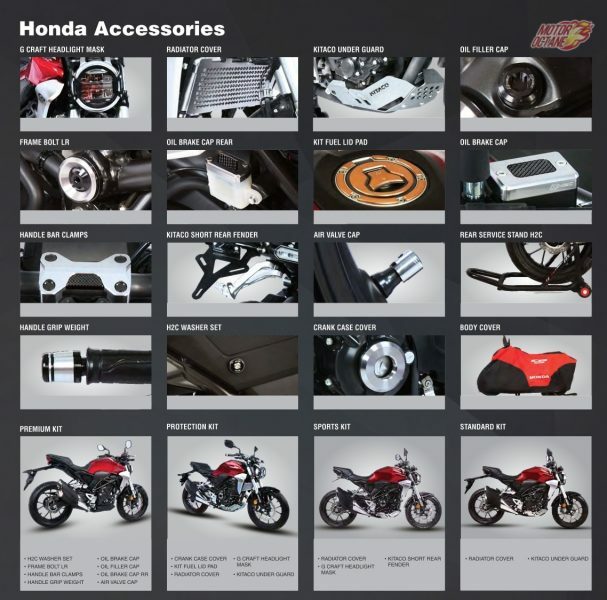 What does the bike have on offer? Is it still worth considering even in 2017? 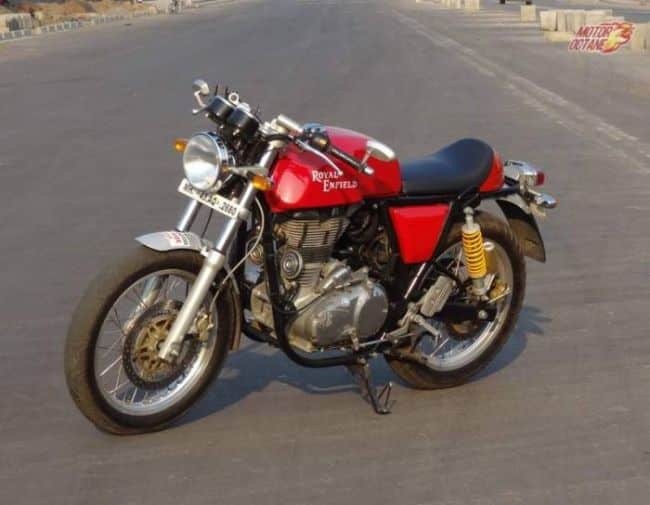 We share the RE Continental GT Price in India, Features, Specifications. As there is only one variant on the Continental GT, we are sharing multi-city pricing for this bike. Considering the features and the build quality, the pricing is on the higher side. This is what makes it an expensive buy. As this product is unique in the market, it has the monopoly and gets the advantage. The GT with its 29.1 bhp engine gets propelled to a top speed of 145 km/hr. 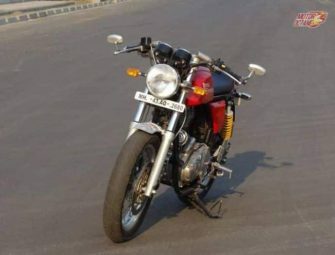 The Café racer style of seating provided a bit more aerodynamics as compared to the cruiser posture of the rest of the Royal Enfields, along with excellent grip provided by the Pirelli tyres. With a really high torque of 44 Nm the GT has relatively less gear shifts making it very easy to zip around in the city and also good for quicker overtakes. Less gear shifts also helps in increasing the efficiency. 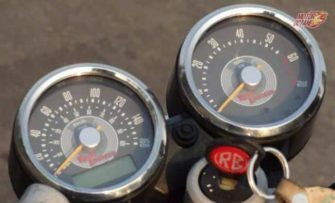 If you love to tour in a retro style, the approximate 400 km fuel range is a blessing. 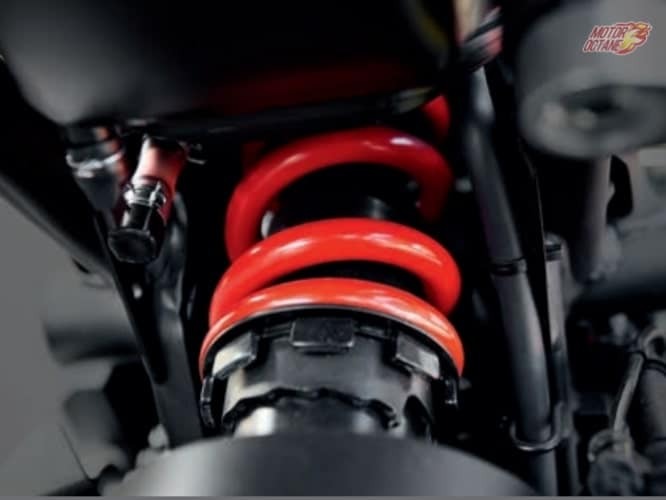 Because of its sporty stance the GT misses the gearshift at the heel. 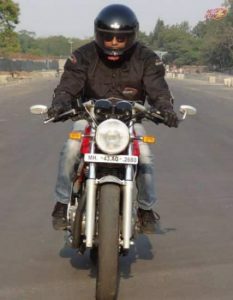 The power of the bike is good enough to cruise comfortably be it in the city or even on the highway. At the same time, the RE Continental GT sees a dip in its acceleration after it crosses 120km/hr. 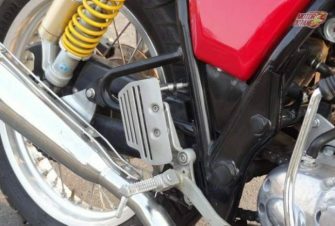 Then it is more of the engine noise and the vibrations on the pegs, handle bars that continue on the vehicle. 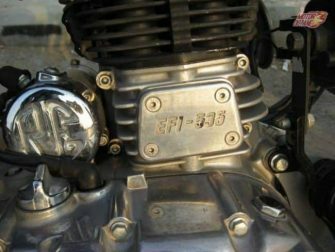 The is an all new design from Royal Enfield and everything feels made for a purpose. 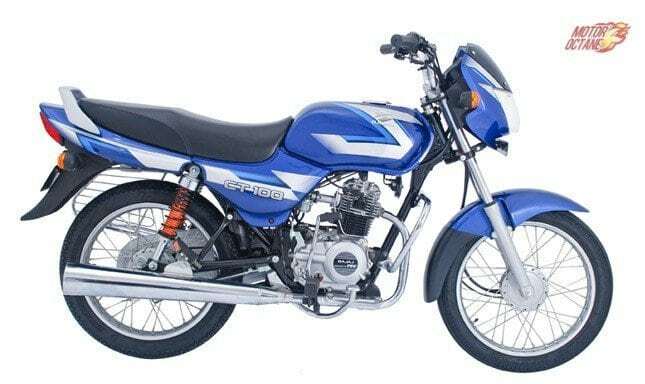 The single seat can we replaced as accessories to carry a pillion and the handle bars can we raised too if the sport clip on handle bars are much of a pain. 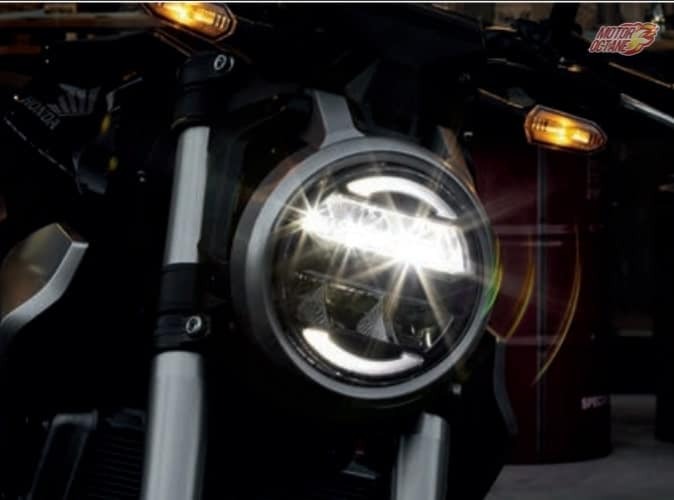 Front the typical round headlamp to the flat tail lamp screams style, and just incase you get bored the twin pod Instrumental cluster adds a lot of oomph to the styling. 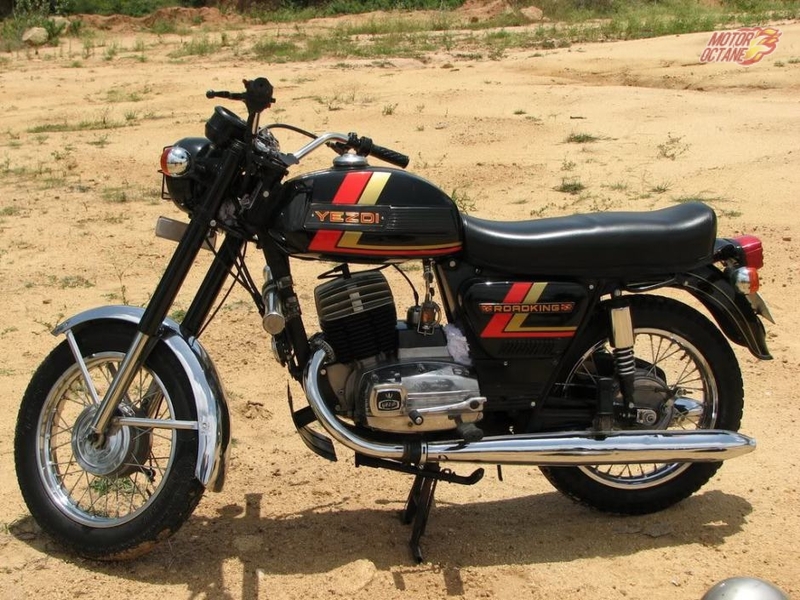 Like every other Royal Enfield this too comes with spoke wheels, only if there was a way to get rid of the tube in the tyres. The retro styled mirrors at the end of the handle bars tries to bring the past into the present in a very classy way. 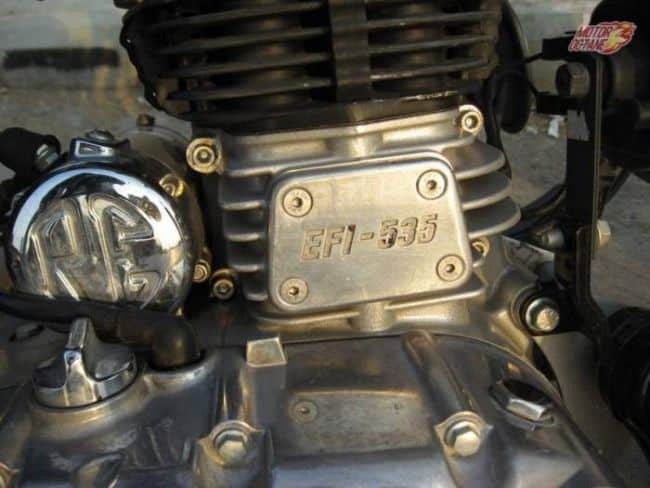 Royal Enfield has a huge fan following and the cult only seems to grow. 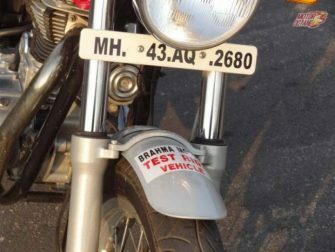 This bike leaves no stone unturned in trying to do so. 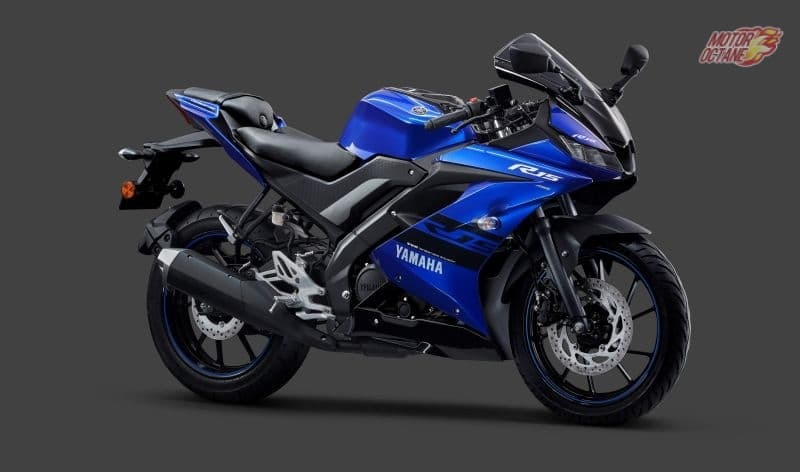 The paint quality makes it look upmarket and it does have an appealing design. 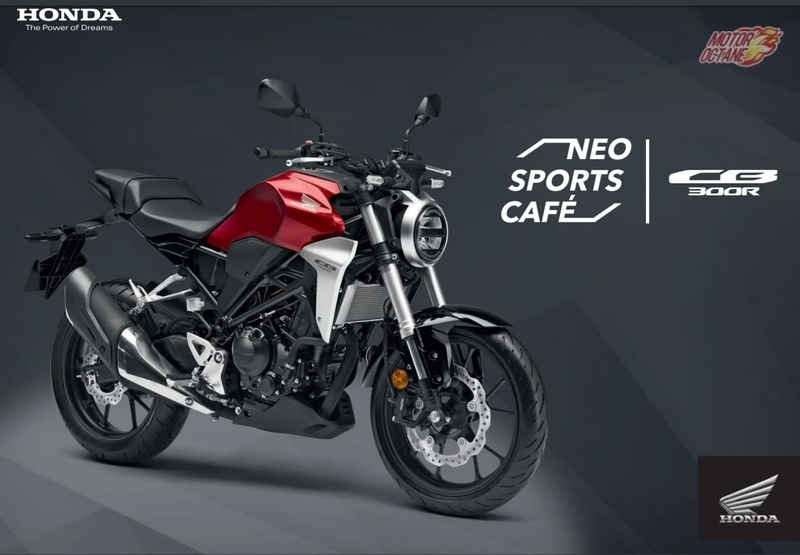 The retro styling makes it much different from the competition. The built quality could have been better. 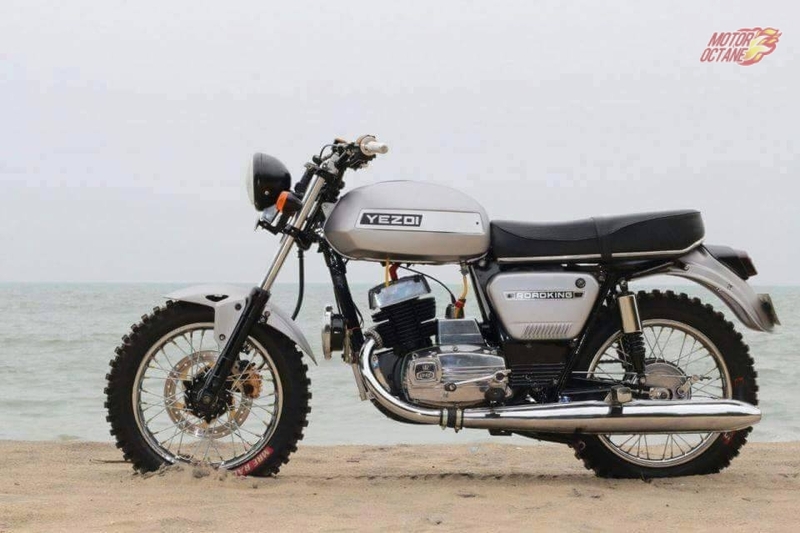 At the same time, even the quality of the materials used on the bike. The look is good enough, but the feel of materials could have been tad better. 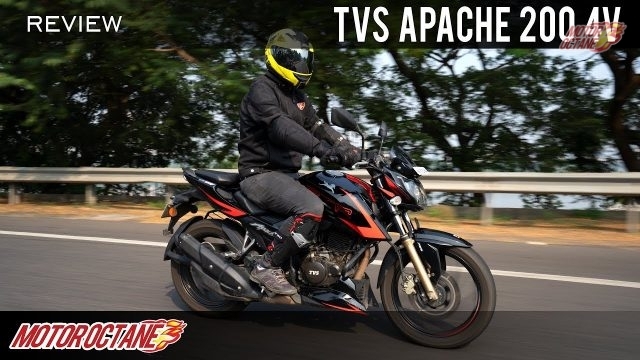 The seating position is sporty where one needs to bend forward but is not too aggressive. 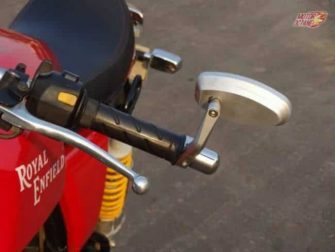 The handle is not placed too far below, neither the foot pegs are too far back, unlike a typical café racer. 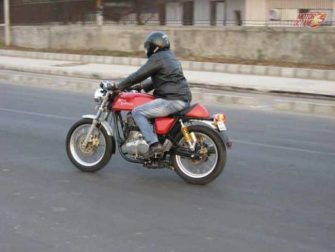 City riding and maneuvering is not very difficult as in a pure cafe racer. However, on long rides, it is definitely uncomfortable. 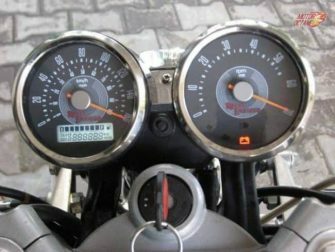 The instrument cluster consisting of the speedometer & tachometer is easy to read. 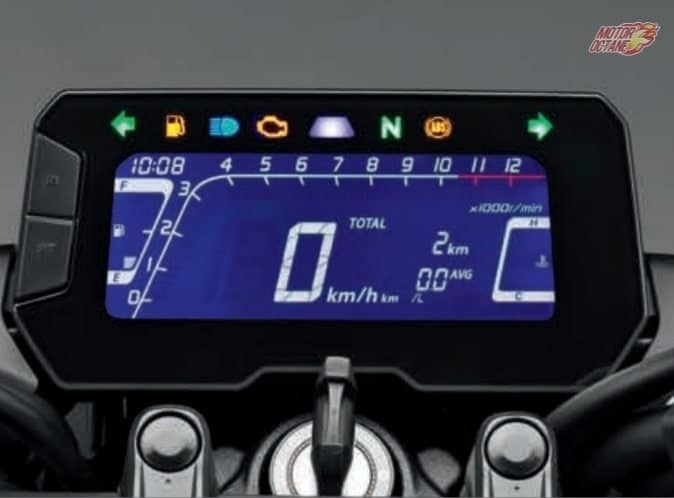 It also includes a fuel gauge & trip meter. The illumination of the cluster is in white colour with red needles. 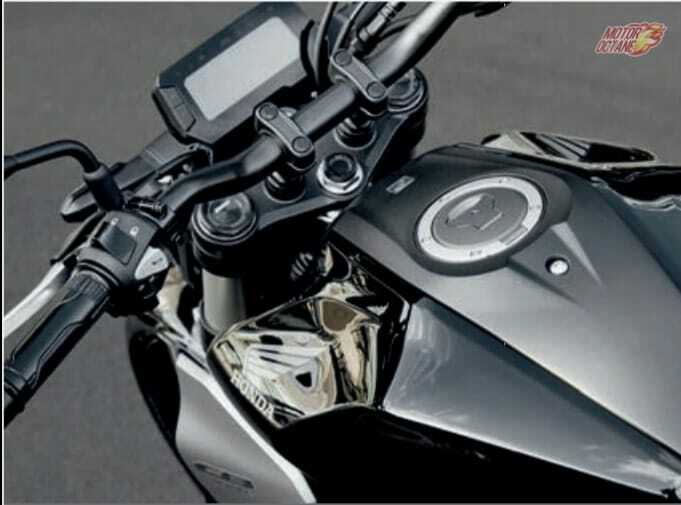 The bar end rear view mirrors have a poor field of vision. They just get the job done somehow . But they are so stylish that one would be willing to compromise on the functionality. The mirrors are available as an accessory and cost around Rs. 4000 for a pair. The interesting thing is that they are interchangeable. Yes, they are expensive. 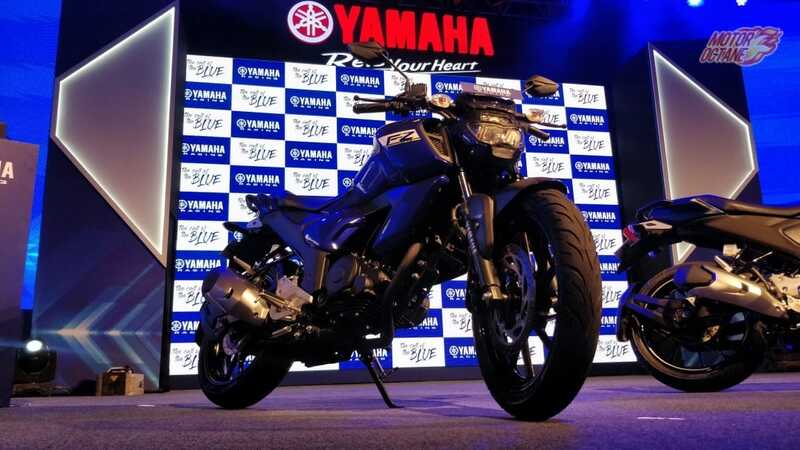 With the increased capacity of the engine it is able to deliver 29.1 bhp over the 27 bhp of the regular 500 cc available with RE. 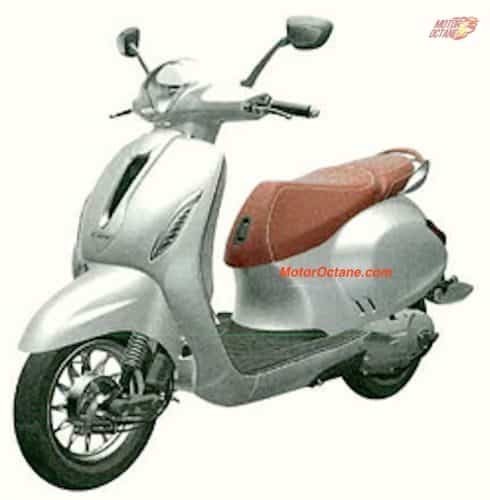 It is still an air cooled engine and the heat dissipation makes itself known very well. 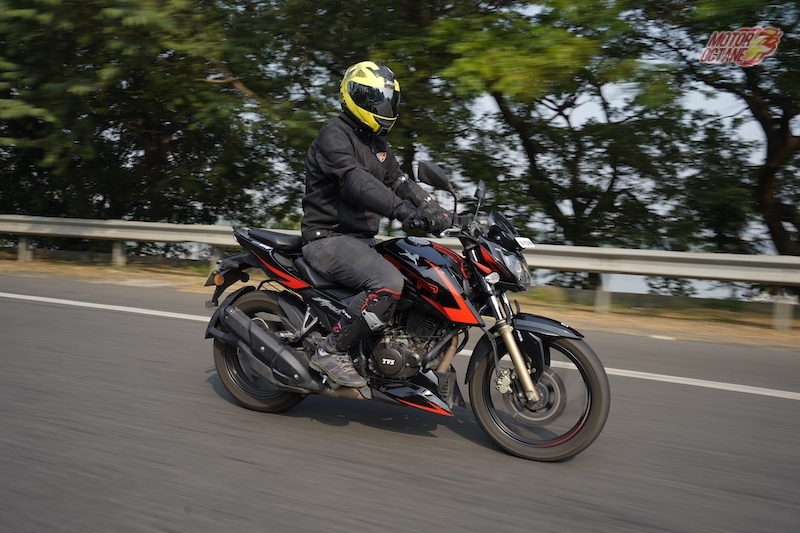 The high torque results in lesser shifts in gear making it less a hassle to ride. Although the lack of power at lower rpm still seems to be a problem RE cant seems to get rid off. 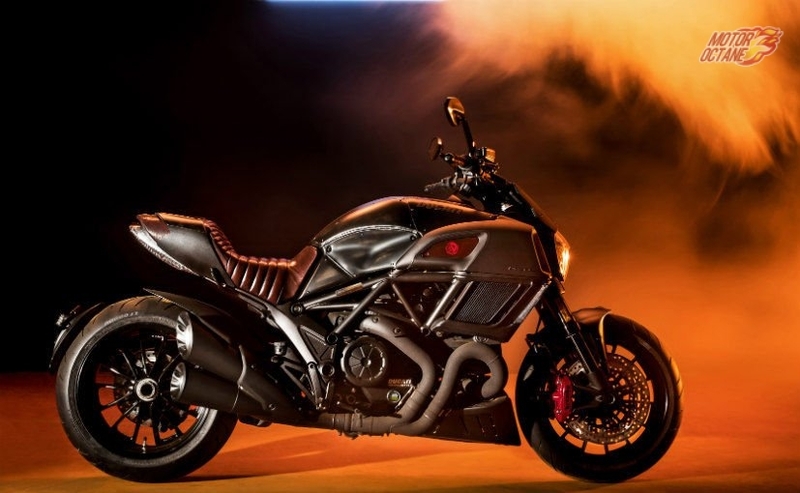 But once the bike gets going, it is a raging bull. 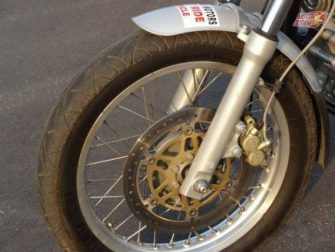 But Power without brakes are a big risk and Brembo are a bonus to this bike. The braking is unlike any other RE seen before. 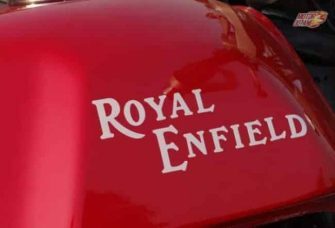 It is Royal Enfield’s most expensive bike yet and it is for a reason. 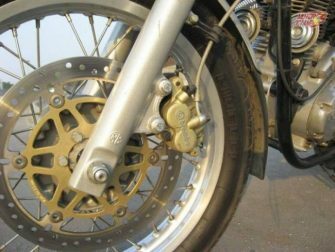 Braking is good with the 300mm Brembo disc with dual piston calipers in the front & 240mm disc with a single piston caliper at the rear. However, I found the rear brakes locking quickly. 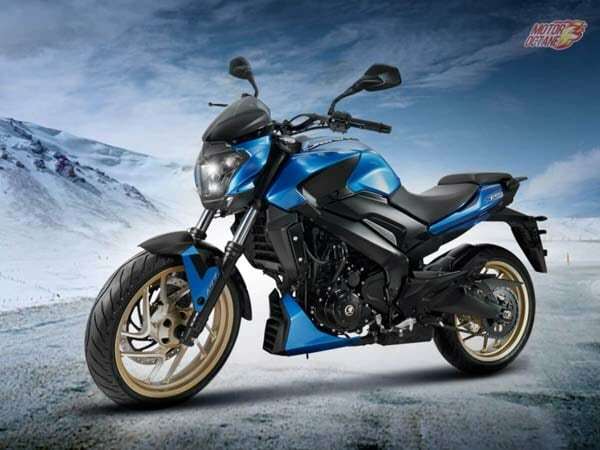 ABS would have surely helped and is highly desired in this motorcycle. 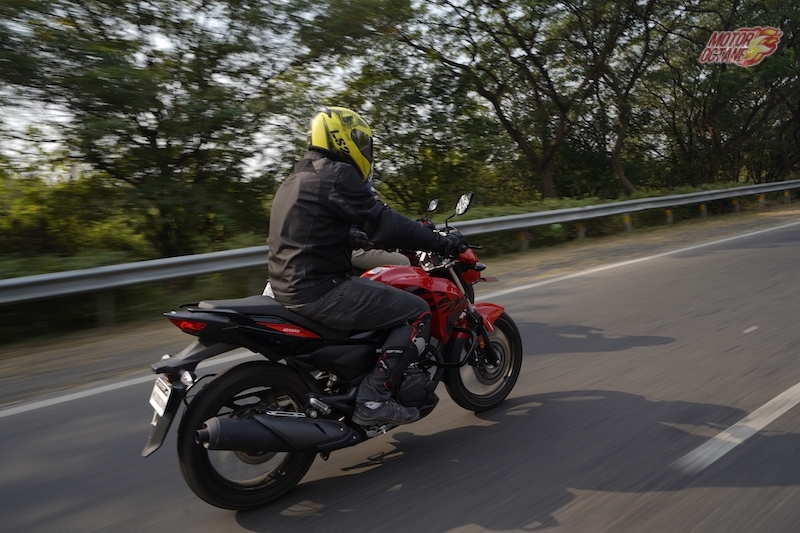 The Pirelli tyres offer good grip, though the bike wiggled a bit while moving across uneven patches on the road. 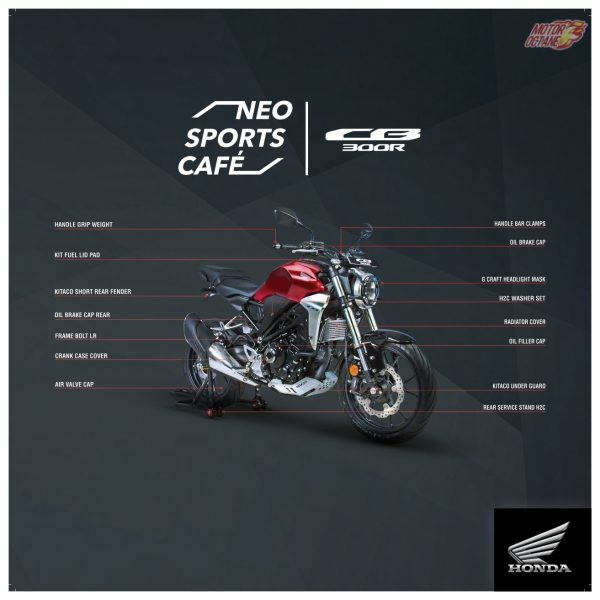 The bike sports a telescopic front suspension with 41mm forks and the rear adjustable shock absorbers are gas filled, sourced from Paioli, Italy. 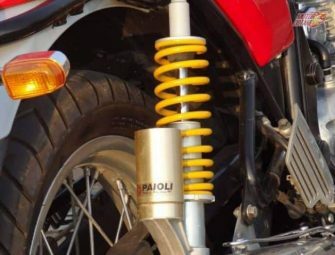 The suspension, overall, is on the stiffer side so riding over potholes and broken roads is avoidable. With all the exquisite styling the GT is definitely a looker. 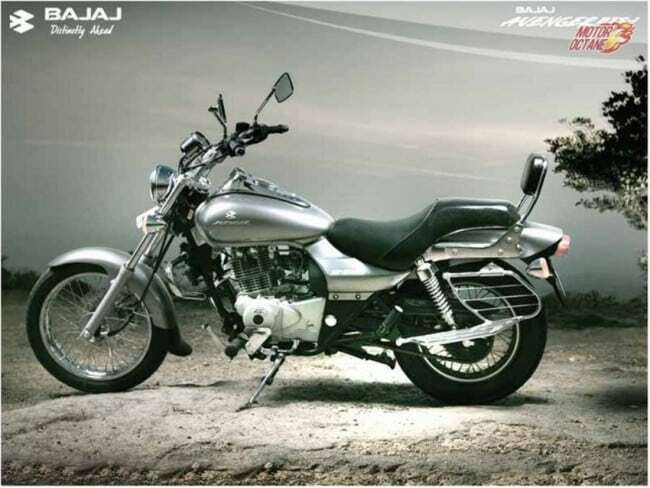 It may not command the road presence of the Thunderbird or the Classic, but is a head turner, nevertheless. At almost every red light, people admired it. I even got inquisitive questions from people, like, “Yeh Bullet kahan se modify kiya?” (where did you get this Bullet modified from?). 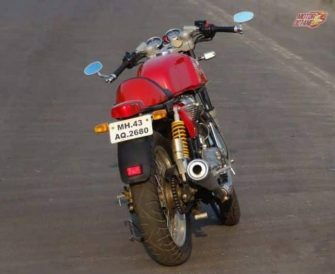 Royal Enfield doesn’t really have a competition. 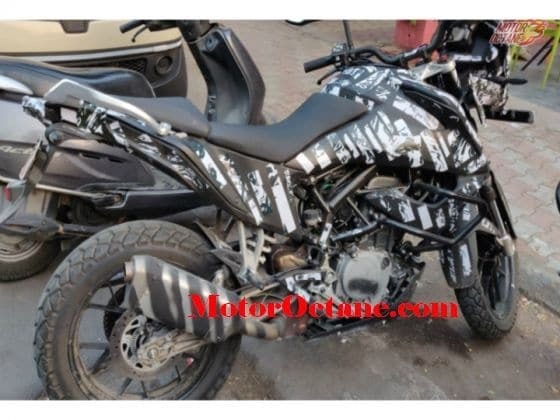 But in similar price, what you get is KTM Duke 390 and the Benelli TNT25. 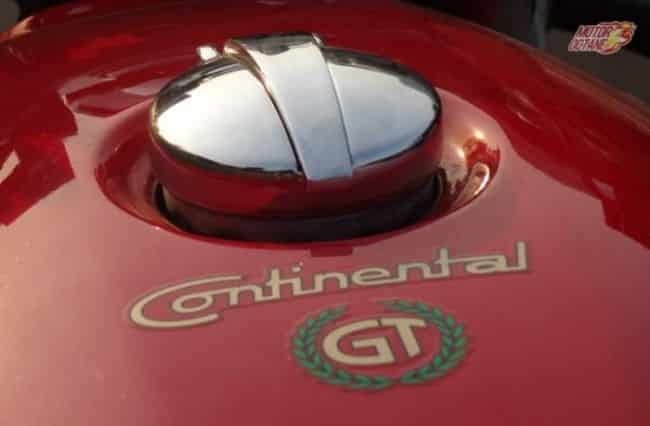 The Continental GT will attract a different kind of buyer, just that these fall in the same price category. 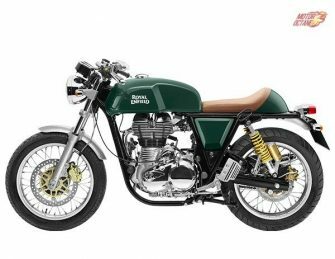 The Royal Enfield Continental GT comes in red, black and green colour options at the moment. 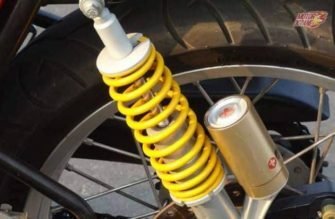 Yellow has been discontinued. 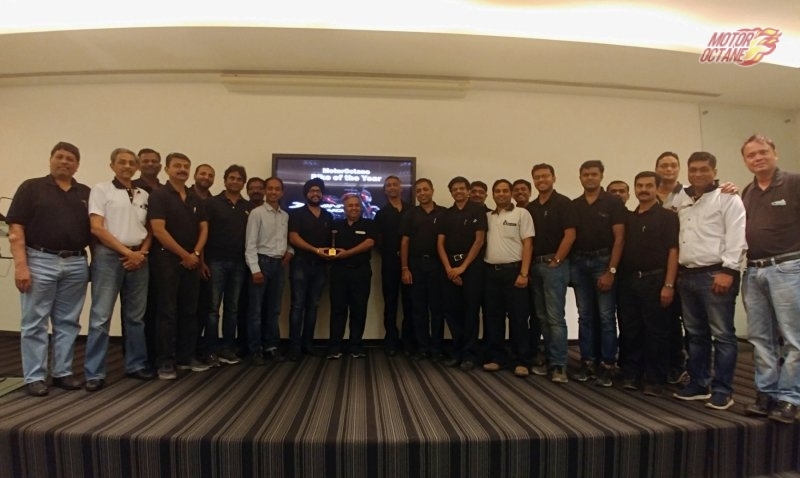 Special thanks to: Brahma Motors, Pune. 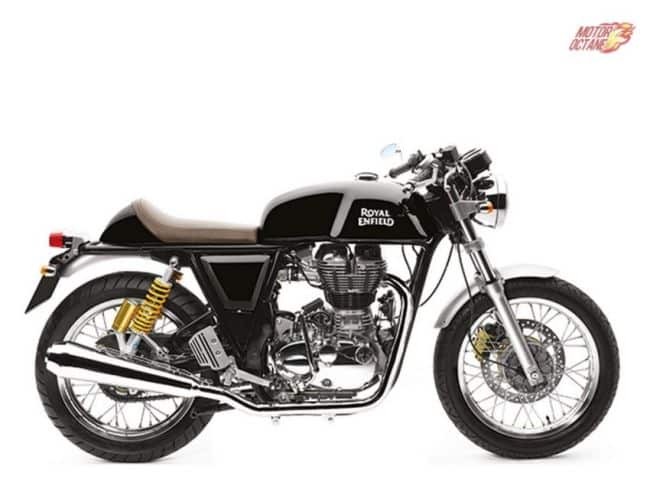 The Continental GT is the first of its kind in India follow by Triumph’s Bonneville and Splender Classic by Hero. 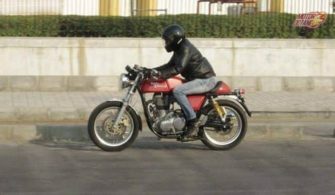 The Continental GT is a good bike by R.E is that have managed to solve the teething issues that keep cropping up in any bike of the brand. 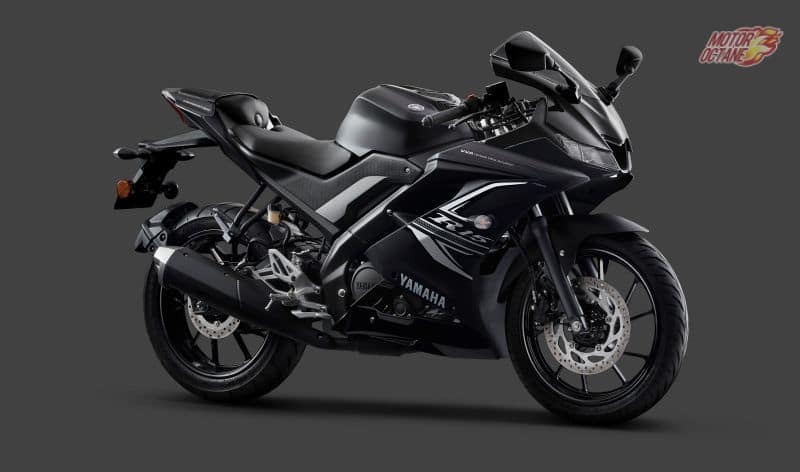 Yes for a 535 cc bike the engine can do with a lot more power but as of now R.E has done its best.